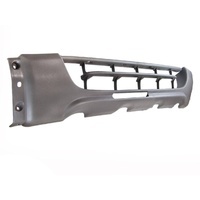 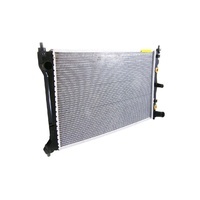 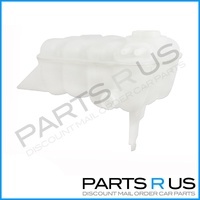 Including All Sedans, Utes And Station Wagons. 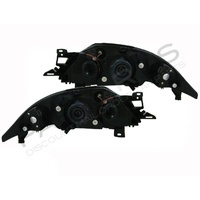 Series 1 Au Falcons Will Require The Park Light To Be Wired In To The Original Wiring. 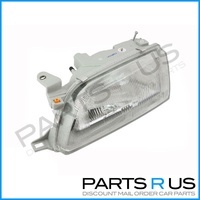 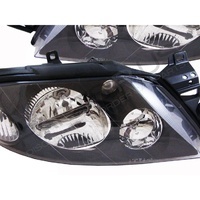 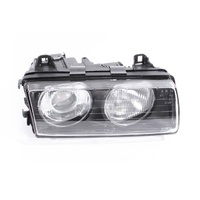 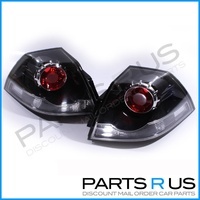 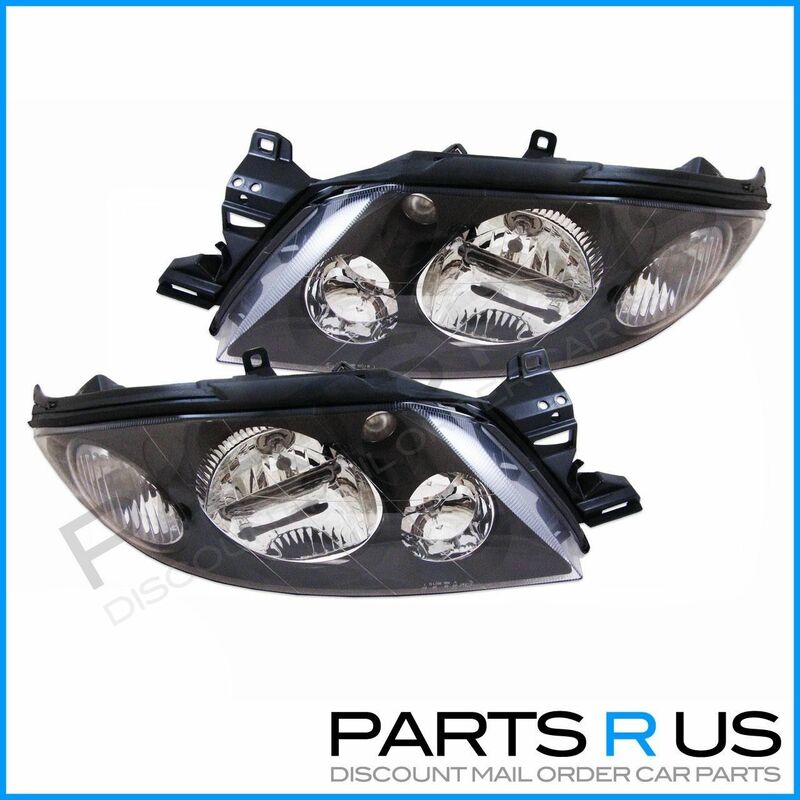 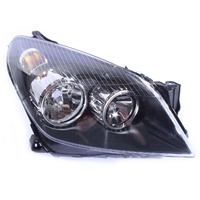 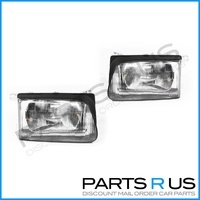 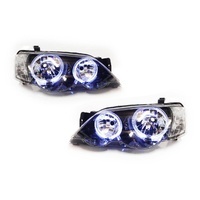 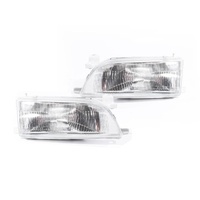 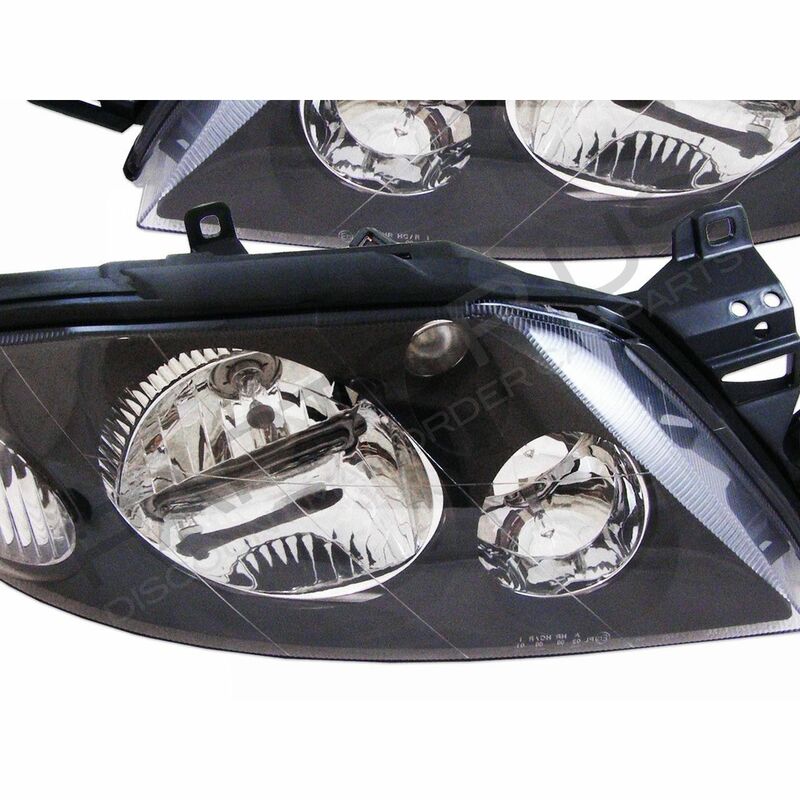 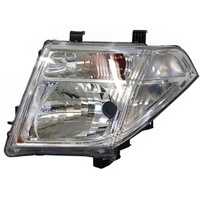 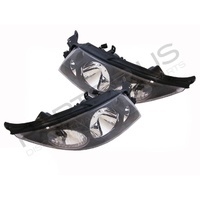 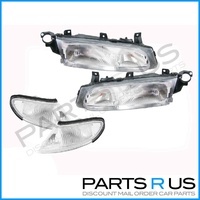 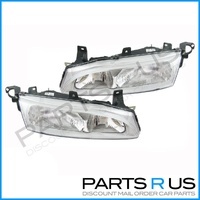 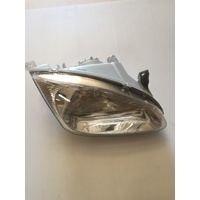 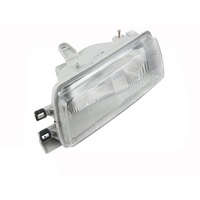 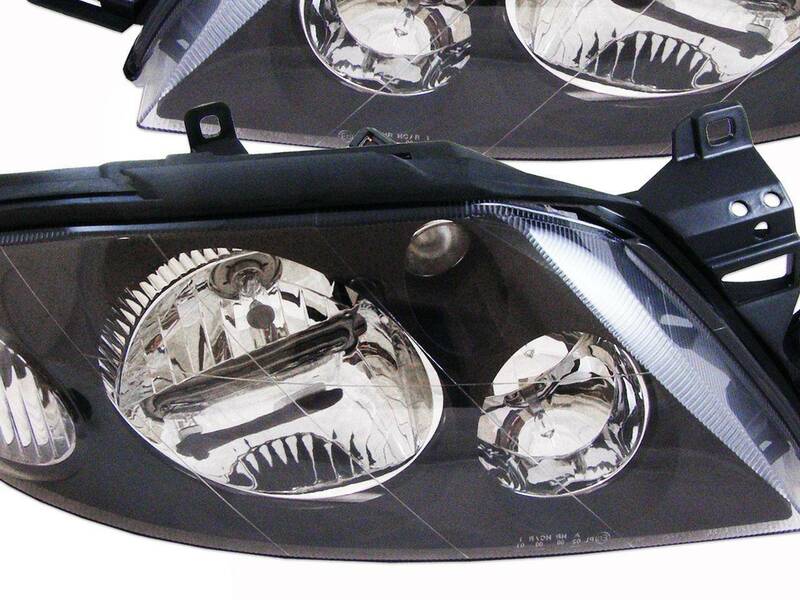 This Headlight Set Has A Clear Lens With A Black Background Housing.